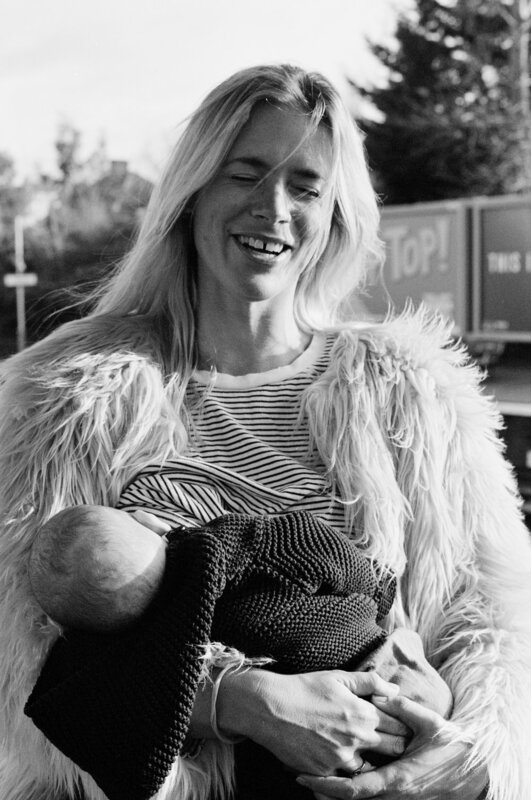 #FEEDME is a photo series of women breastfeeding on the go, in public places across landmark locations in London – including the V&A, Portobello Market, Brick Lane and Tate. 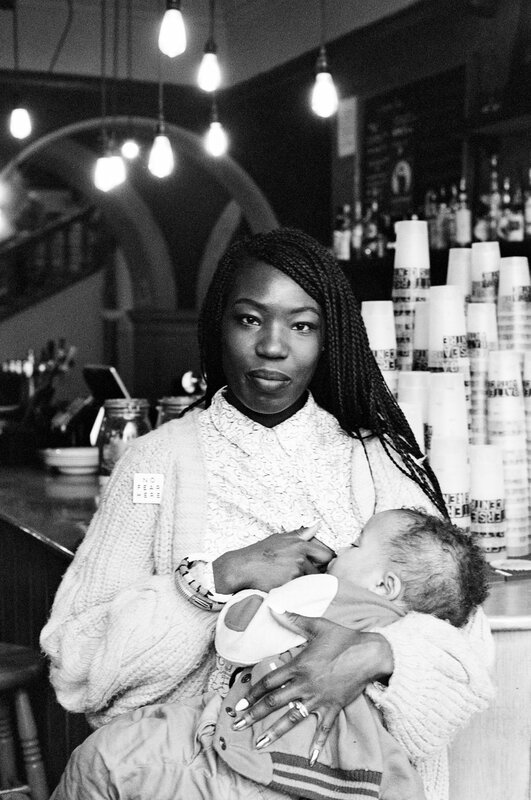 Over a hundred mothers volunteered to take part, to vocalise the positivity of public breastfeeding. #FEEDME was curated by online gallery avenirart.com (you can view the exhibition in its entirety on their website), portraits by Agatha A. Nitecka and Robert Appleton of RÅN studio and the exhibition is in aid of the Association of Breastfeeding Mothers.